SECOND HAND POET is the secretive moniker of Jamie Tipson. In his relatively short career so far Second Hand Poet has risen up from years of open mic nights in London to tours with Placebo and Paper Aeroplanes as well as appearances at Guiltfest and Oxjam. He was one of the finalists in the Emerging Talen Competition for Glastonbury and has performed sessions for Ont’Sofa, Gibson Guitars and Oak Sessions. The new mini album Songs For The Pyre is a collection of songs that have featured on various long-vanished demo Eps but all still bear the mark of Tipson’s songwriting at its most unguarded and brutally honest. 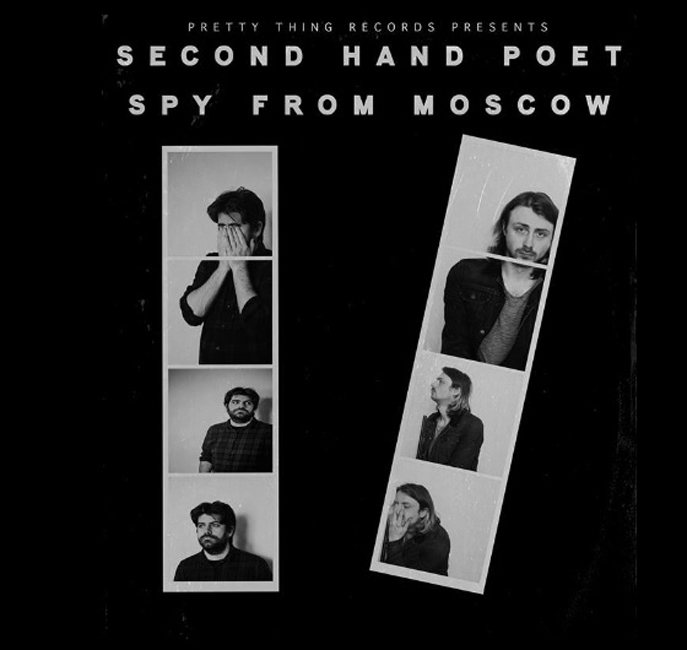 SPY FROM MOSCOW‘s solo and full band shows blend grunge guitar with heart-breaking lyrics to produce intimate and explosive live performances. Previous releases include Mile End Sessions (2014) Little War EP (2016) and his recent single Priests Of London Fields (2019). Spy From Moscow have played for audiences in UK, Ireland, Belgium and Holland.